Disclaimer: This post contains affiliate links. However, all opinions are entirely my own. For the most part, I love a good deal. However, there are some aspects of my life in which I tend to be a bit pickier, in that I’ll really only use high-quality products, even if that means they’re on the pricy side. One particular area that this applies to is my skincare regimen. A few months ago, my skin started acting up pretty badly. I broke out all across my cheeks and forehead – and when my previous skincare regimen wasn’t cutting it, I took a trip to Sephora and ended up replacing my entire routine. Turns out, I was using a lot of really harsh products that ended up making my skin situation worse rather than better. I switched over to some gentler products with more natural ingredients, and my skin has loved me for it. It was an expensive switch, but so, so worth it. Ok, let me start out by saying that this stuff smells amazing. 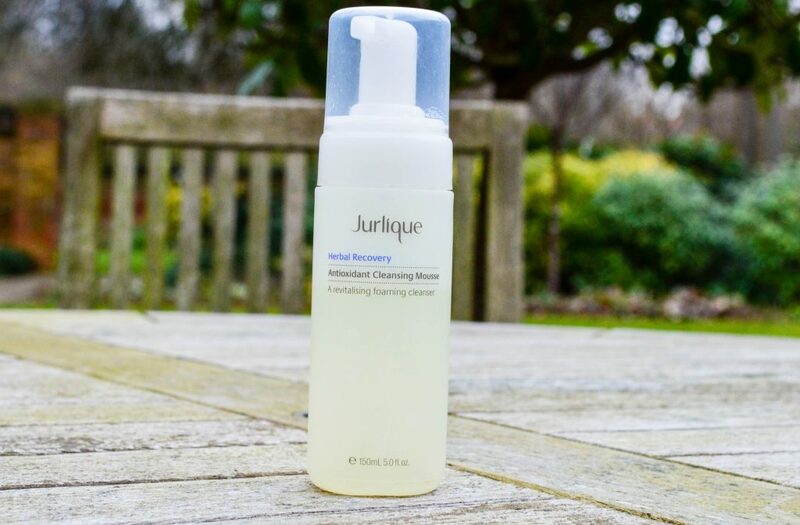 It’s definitely due to the herbal aspects in this cleanser, but it smells so calming and is so gentle on my skin, which has been a welcome change from the harsher products I’ve used in the past. 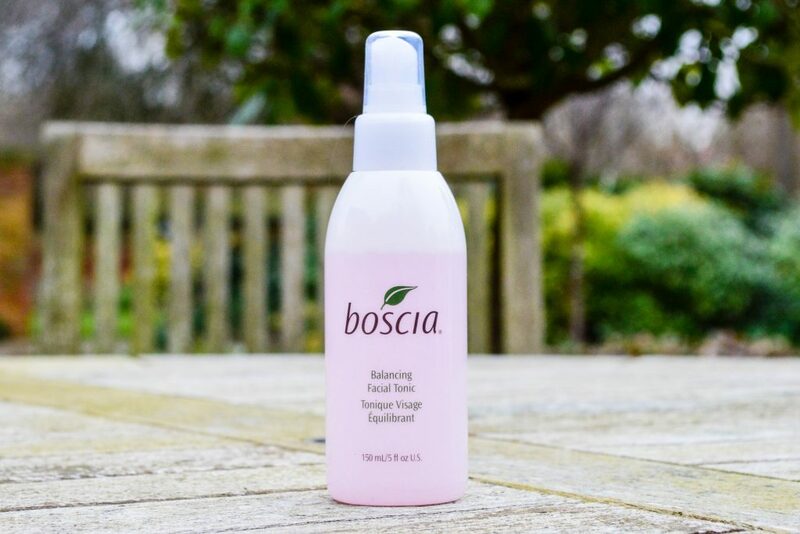 Once again, this is a really great gentle tonic that can help get rid of any residues left by the water you use to clean your face or just any other dirt that the cleanser might have missed. I generally add two sprays of this to a cotton round and apply it all over my face. Yes, this stuff is expensive. But it’s also my holy grail product. The idea of a clarifying oil seems a bit counter-intuitive (aren’t blemishes caused by extra oil?) but this stuff works wonders. It dries out breakouts but moisturizes the rest of your skin. It also has a strong scent of tea tree oil, which is a good or a bad thing, depending on your preferences. 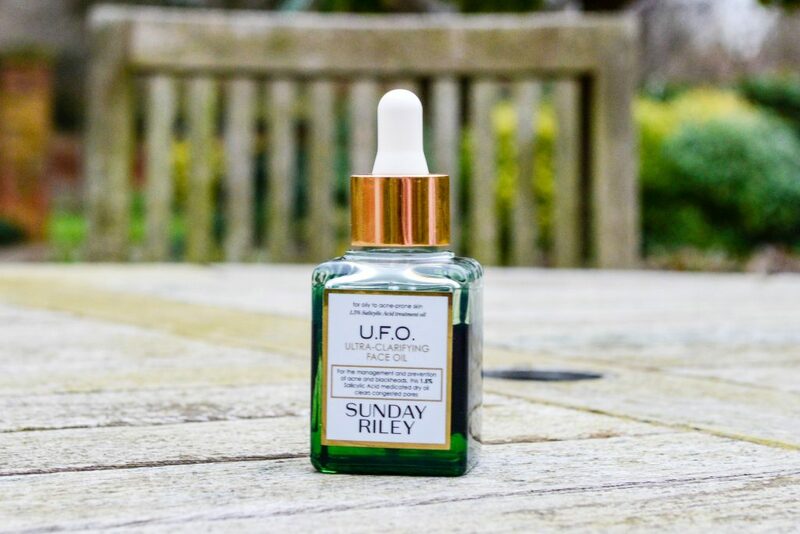 Personally, I love it, and this face oil has cleared up my skin amazingly. If I break out anymore, it usually only lasts a day or two before going away, thanks to this stuff. 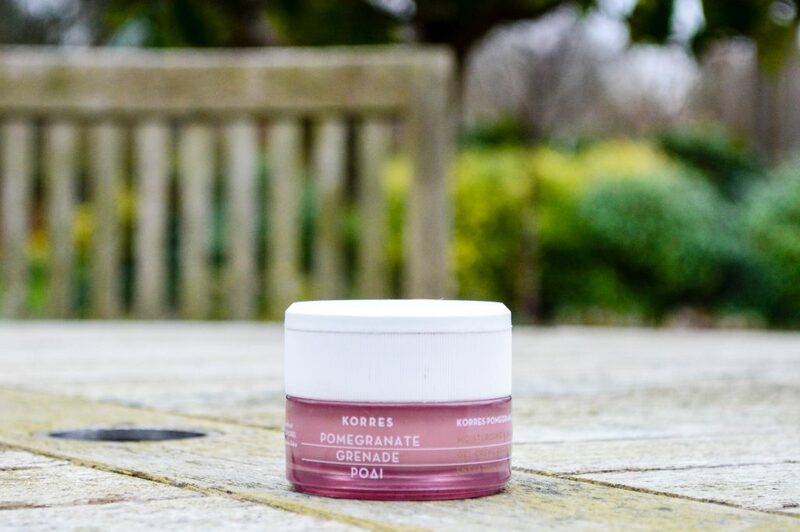 This moisturizer is the best of both worlds: it’s mattifying and light-feeling, but it still adds a ton of moisture to your skin. Plus, as shallow as this is, it’s got pink packaging, and that’s always a good sign. 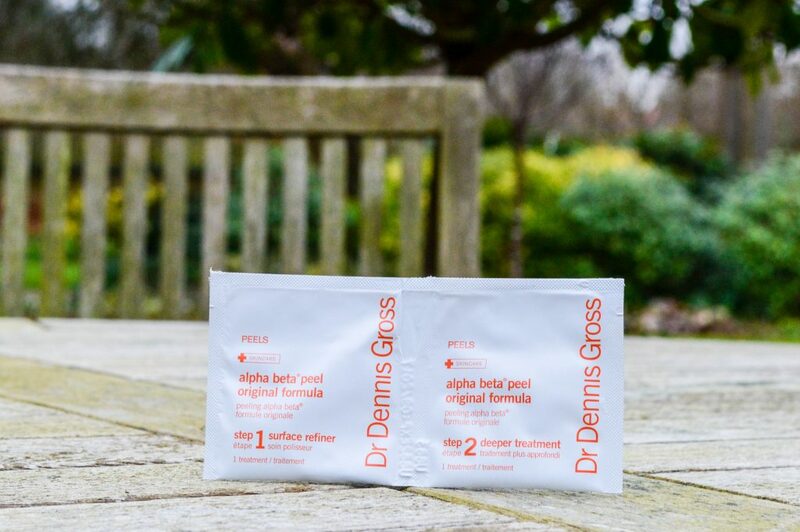 If you’re looking for a way to exfoliate that doesn’t involve harsh scrubbing beads, a peel is the way to go. This one is by far the best peel I’ve tried, and it makes my skin feel so incredibly smooth afterwards. Plus, it has a fun tingly feeling while you’re using it. While this is safe to do on a daily basis, I usually only use this treatment once a week. I’m still not entirely sure if these have any long-term benefits for your skin, but they do make it feel pretty great in the short-term. I talked about my top 3 face masks in a previous post, and the green tea version of this is featured there. The first time I used it, I was completely blown away by how soft my skin felt. These are another treatment I do once a week, usually two days after I use a peel. 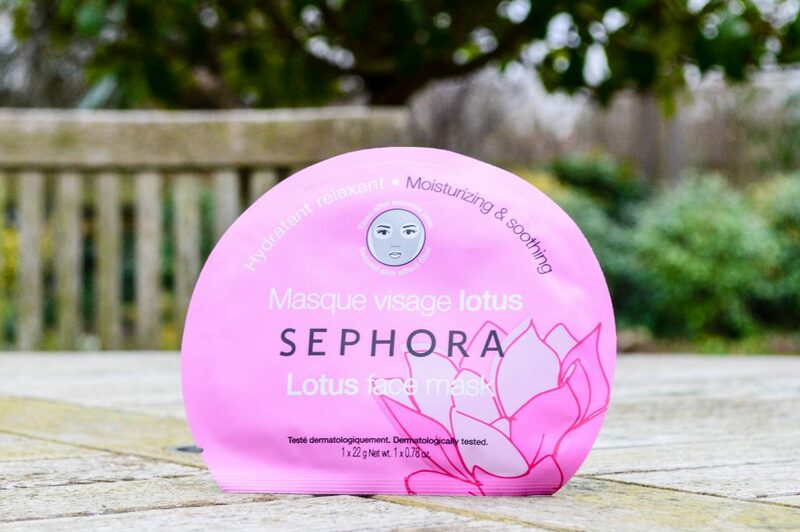 Yet another pricy product that’s oh-so-worth-it, and yet another mask that was also featured in my previous post. This stuff is the bomb, y’all. I genuinely feel it working into my pores and pulling out the impurities, which is a pretty awesome sensation. Also, if you’re up to trying the entire GLAMGLOW line, I just saw this mask sampler set on Nordstrom’s website – it’s taking a lot of self-control not to order one for myself! So there you have it, my skincare essentials. 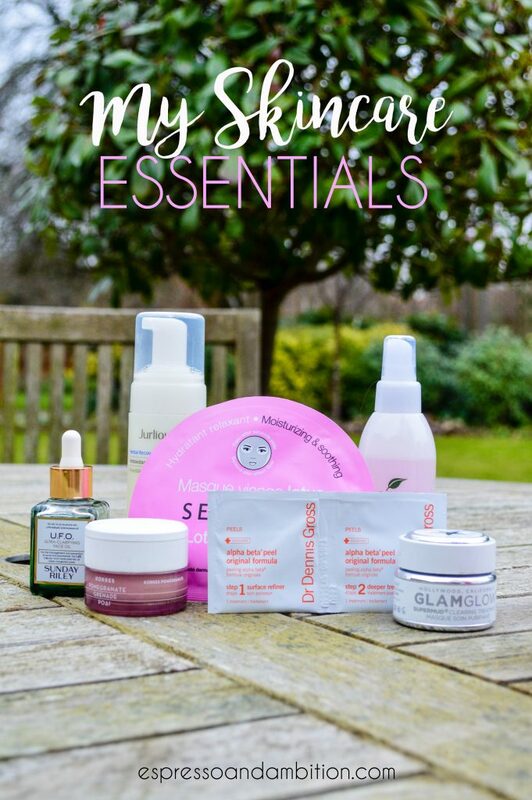 I’m completely obsessed with each and every one of these products – what are yours? 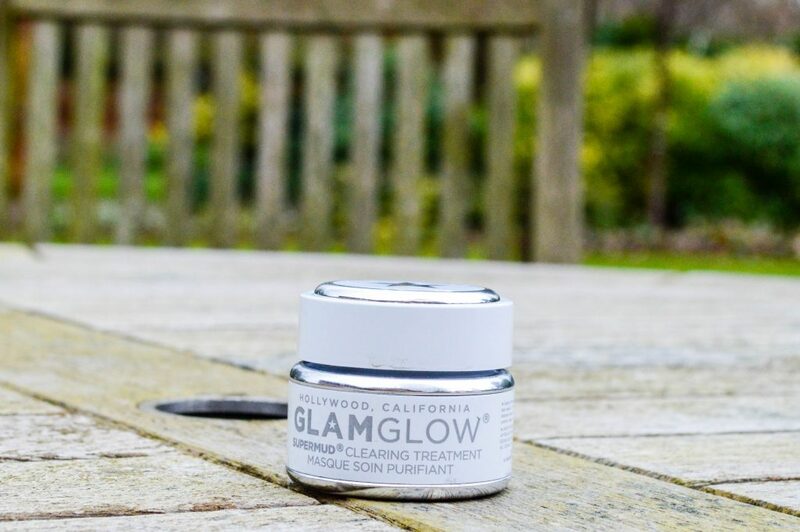 I fell in love with glamglow last year, it has changed my life! Great post! I checked your articles. Though I am not a female, I’ll save the article if it might be helpful in future for any of my friends. Thanks in advance. These look like great products! Thanks for sharing your favs! I love the Sephora face masks they are amazing! I’m so curious to try the Sunday Riley oil. And GlamGlow really lives up to the hype! I really like the mask you mentioned here. My HG from their line is the YouthCleanse cleanser though. It really clears and smooths my skin and leaves it nice and glowy. Such a great brand! I need to do a skincare regimen reboot as well…sorry, wallet!